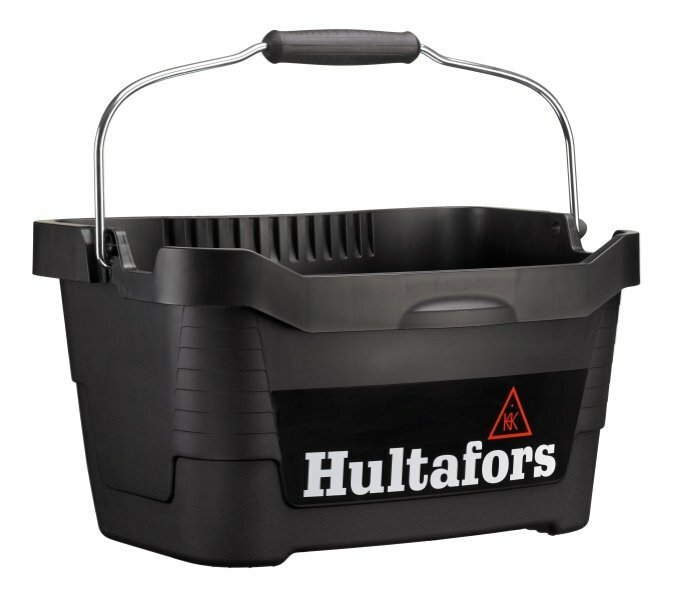 Ergonomic tool bucket made of robust PP-plastic material for versatile use such as carrying tools or necessities. The rear side is shaped in order to improve the ergonomics when carrying the product. 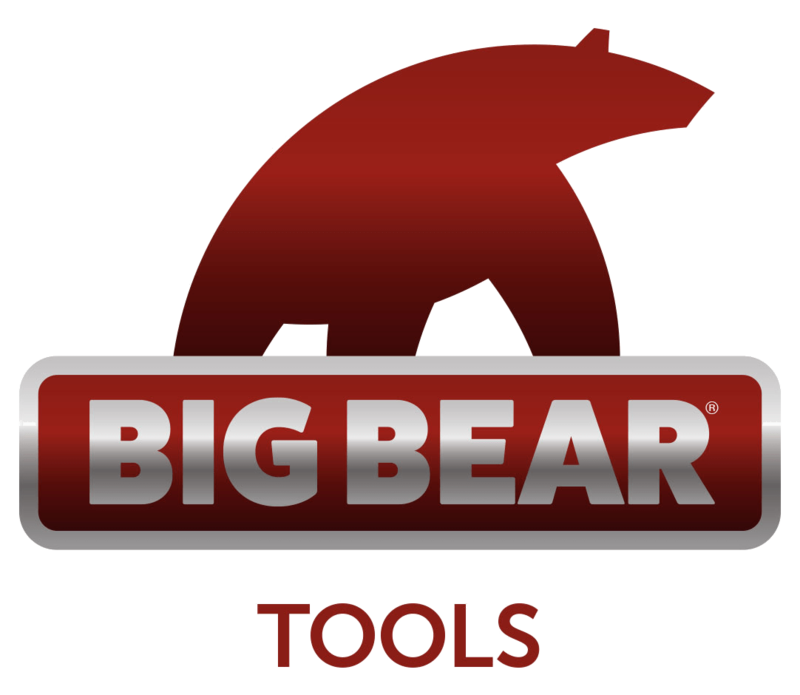 The handle is comfortable and can be placed in an upright position in order to simplify the next lift of the tool bucket. The tool bucket is stackable and equipped with a measuring scale on the inside. Robust handle for comfortable carrying. Handle can be put in standing position when put down.